HAS BEEN RAISED ONCE AGAIN! 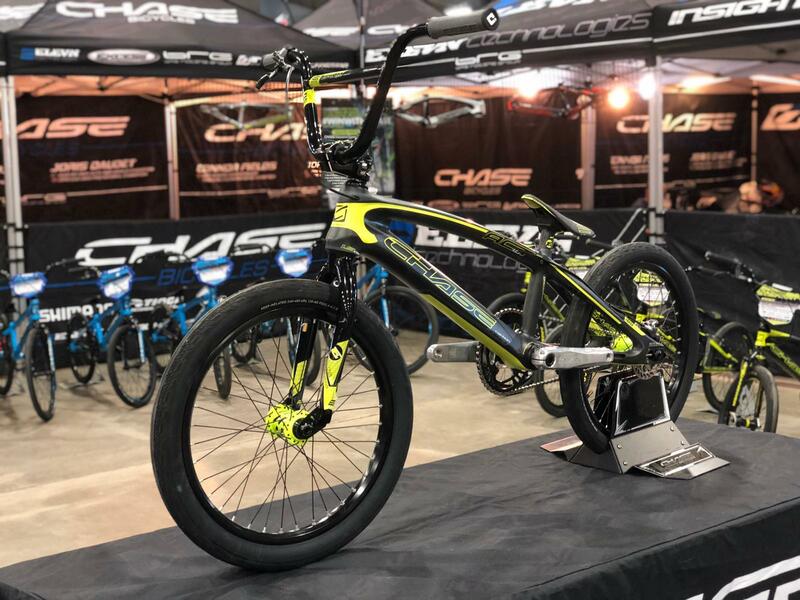 Chase Bicycles was created to bring the racing world a new standard for the Elite level of BMX racing frames and complete bikes. No gimmicks, just straightforward technological advancements to offer you the lightest and stiffest frames. These advantages allow you to get all the human generated power to the ground, and give you the biggest advantage offered from any current BMX frame : THE WINNING ADVANTAGE. 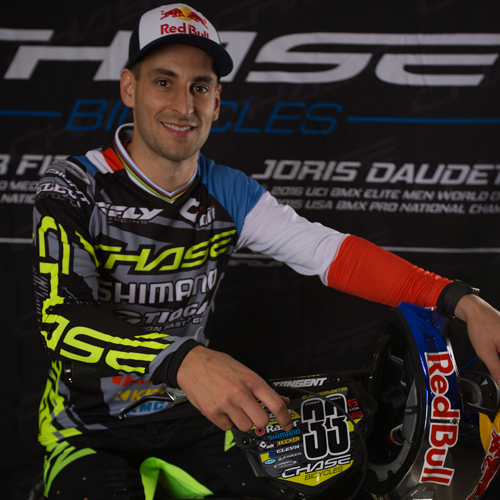 Chase Bicycles has become a leader of high-end BMX Racing frames and bikes worldwide. With our Chase Factory Pro team consisting of Olympic and World champions Connor Fields and Joris Daudet, we have the best R & D team in the world!  Created by BMX Legend Christophe Leveque with bikes and frames designed in the USA. While trends come and go in BMX, we at Chase select the best designs, materials and spare no expense to make the best BMX racing products in the world. Chase bicycles are designed with over 20 years of Championship BMX Racing experience with some of the best people in the BMX industry behind the brand, giving you the best BMX frames and bikes available today! We have done all the hard work in designing the best BMX race bikes in the world, now it’s your turn to go out and win! Chase Bicycles has been making some of the best frames in BMX, giving the Elite riders the best way to build up a World Championship winning race bike. Chase also offers you an easier way to get a race ready complete kit, with our line of complete bikes. Using the same geometry based off the RSP series of frames, The Element and Edge line of bikes offers you an opportunity to get right on the track with the best BMX complete bike right out of the box! Using all of our experience of our years of winning races and title, we have put together the best complete bike money can buy right now, so all you need to do is go out, race, and win! For 2019, we were able to up the ante on the Chase Element Complete bikes! While function is more important that fashion, the first thing you will notice about the 2019 Chase Element is the new Neon Graphics on the Brilliant Black Element frame. matching Custom Graphics COMPONENTS makes the bike look as factory as Joris and Connor’s bikes! Adding the Tioga FASTR X tires and the new Rear cassette hub, now has less drag. The Chase Edge has been one of the most sought after completes in BMX racing for the past few years. We don’t settle for good enough at Chase, so we decided to make our top selling bike even better. For 2019, we started out with the heart of the Edge, the frame, where we upgraded it with a new Triple butted Alloy Hydroformed tubed frame on the entire size range. We also changed the head tube, adding to the list of upgrades on the Frame. The Edge has some of the best parts on a complete BMX race bike, all help round out the Edge to make it one of the most dialed in complete bikes in BMX. The Evolution of Alloy BMX racing frames has just progressed with the Chase RSP 4.0! Once again with the winning geometry, the RSP 4.0 gets really exciting with the addition of new technical advancements : integrated tapered head tube, press fit Bottom Bracket, new rear dropouts and chain tensioner system specifically designed to work with disc brakes, and now delivered with Aero seat post and clamp with no additional cost! Put this all together and you get the best Alloy BMX frame ever created ! While we look towards a great season in 2018, with Connor Fields won the 2017 #1 USA BMX Pro, and former 2015/16 #1 USA BMX Pro Joris Daudet placing 2nd. We need to look back at the sensational season of 2016! Once again, for 2018, Chase Bicycles does it part to support the sport, along with its athlete. 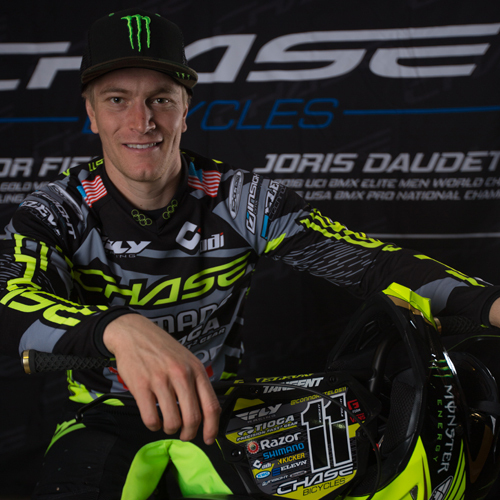 Chase also gives back and supports a top group of supported racers from all over the world including the J&R Bicycles Race Team, Russian Natalia Suvorova, Brazilian Priscilla Stevaux Carnaval, Australia Wade Turner, and one of the legends of the sport of BMX, USA’s Billy Griggs. 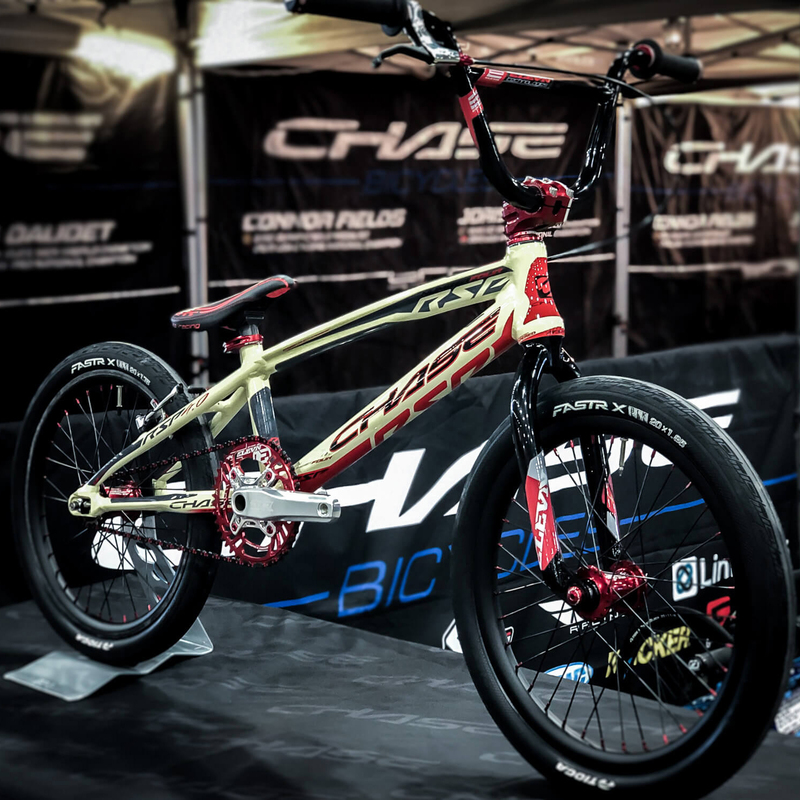 Chase also support various bike shop teams and tracks across the world, to help push the sport of BMX even further, just like we do with the technology of our race bikes, shown with the new Chase ACT 1.0 Carbon frame. Chase BMX is looking for top regional teams across the USA to set up our very first Support team program, the R.S.P Teams. R.S.P teams will be hand selected by a committee at Chase BMX including Connor Fields, Joris Daudet, and Pete Dylewski.